Greyfriars Kirkyard, Edinburgh, Scotland | 14 Cemeteries That Will Scare You Out Of Your Skin! Established in the 1560's at the southern edge of the Old Town, this former monastery garden is considered Scotland's most haunted place. The paranormal activity has been attributed to the restless spirit of the infamous 'Bluidy' George Mackenzie who was buried here in 1691. The ghost of Mackenzie, known colloquially as the 'Mackenzie Poltergeist' is a violent specter that is said to cause bruising, bites and cuts on those who come into contact with it. 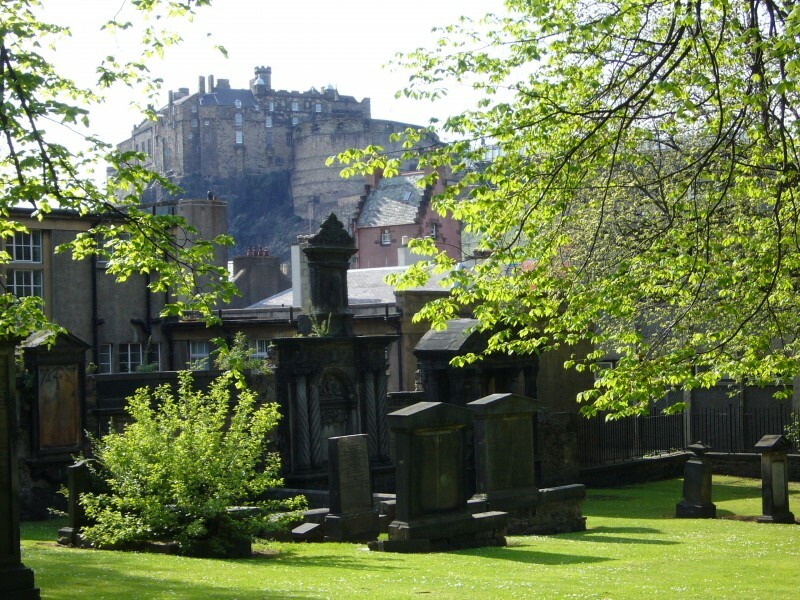 By the way, many notable Edinburgh residents are interred at Greyfriars.